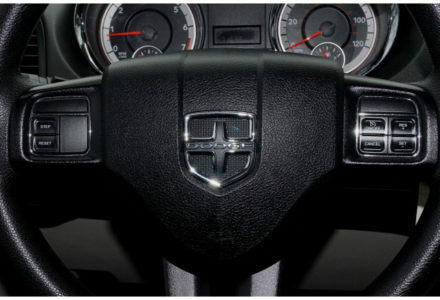 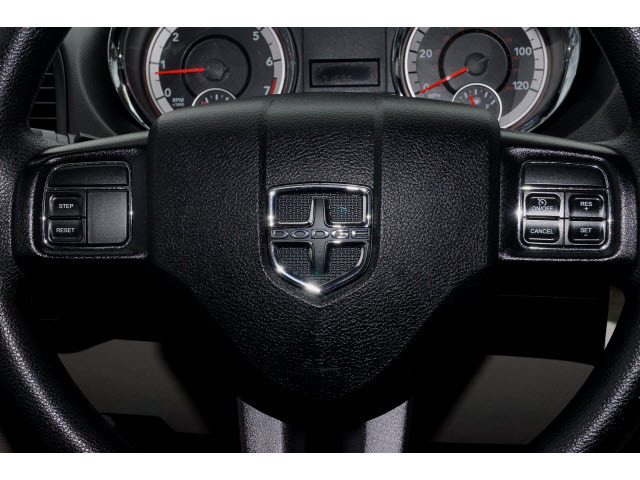 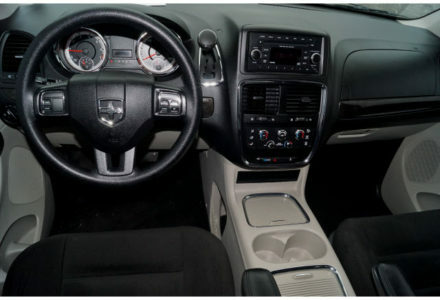 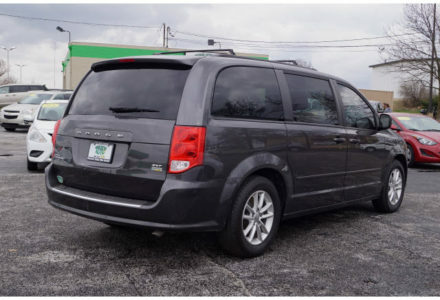 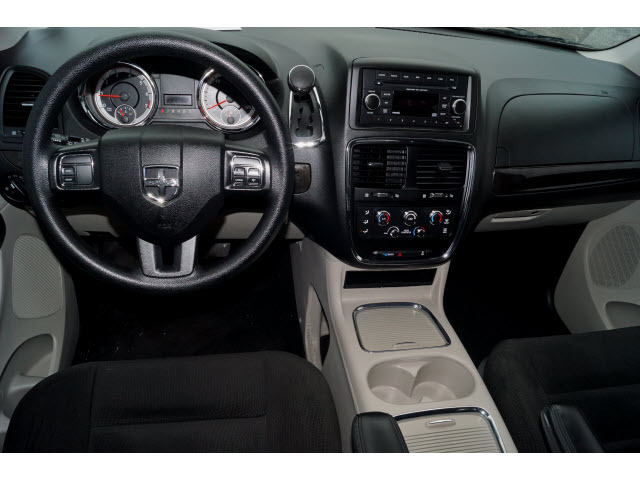 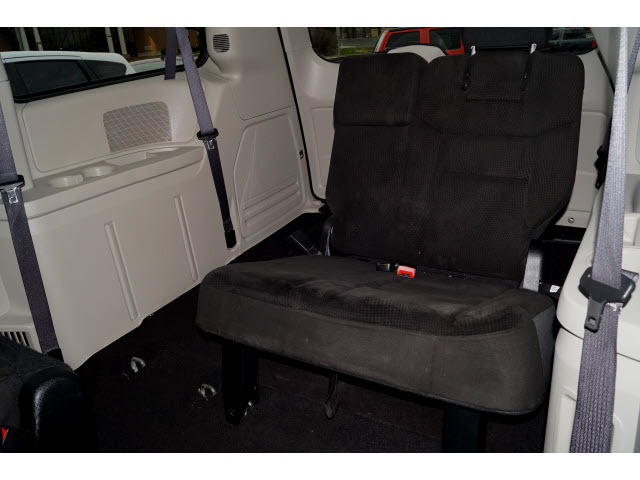 This 2016 Dodge Grand Caravan has a comfortable, quiet ride and lots of luxury options for the entire family. 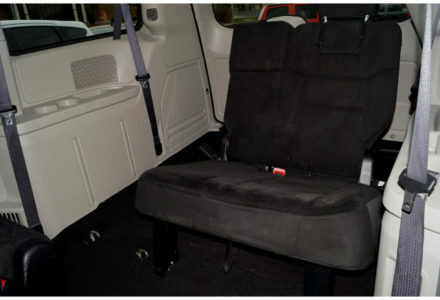 The Caravan boasts a spacious interior loaded with modern technology helping it stand out among its competitors. 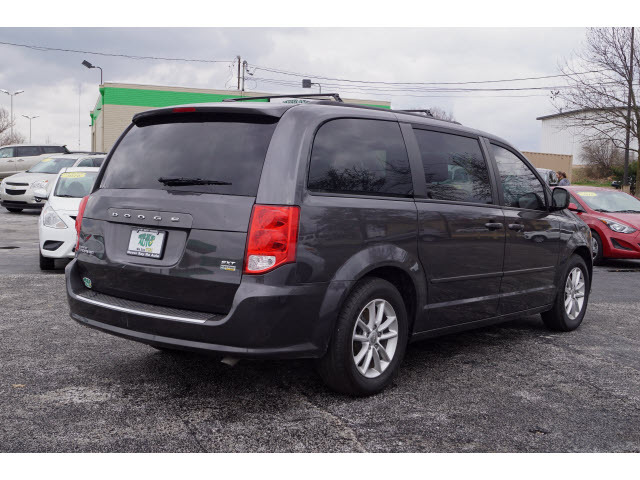 Give this one a test drive before it’s gone for good at our Springfield location today. 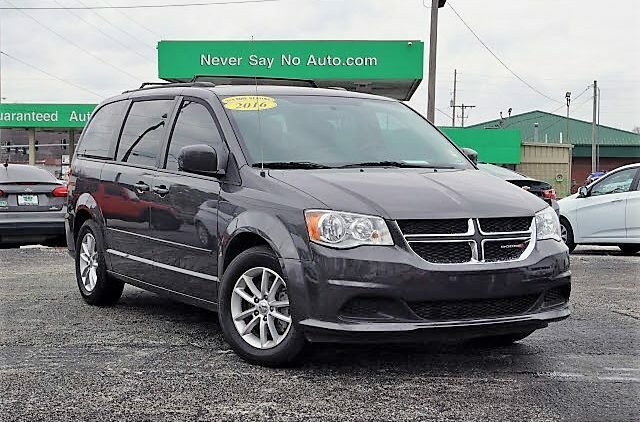 In government crash testing the 2016 Dodge Grand Caravan received 4 out of 5 stars in overall safety with 4 stars in front driver and 4 stars in front passenger side safety.